With the excellent remake of Doom proving so popular, it didn’t come as too much of a shock when id Software revealed a reboot of its other iconic first-person shooter - Quake – at E3 last year. The game finally entered closed beta a few months ago, and next week will make the jump to Early Access. While Quake Champions will eventually be available as a free-to-play game, publisher Bethesda will initially only be selling the paid-for version. If you’re interested in receiving early access, you’ll have to purchase the Champions Pack at its introductory price of $29.99. When Quake Champions’ FTP option does arrive, those taking the free route will be limited to just the Ranger character, though they will share the same maps and compete in the same brackets as paying players. Buying the Champions Pack unlocks all current and future characters, as well as an early access-exclusive skin for Ranger and three loot chests. Playable ‘Champions’ include Wolfenstein protagonist B.J. Blazkowicz and the newly added Doom guy (officially called Doom Slayer), who can kill foes with his bare hands and double jump. 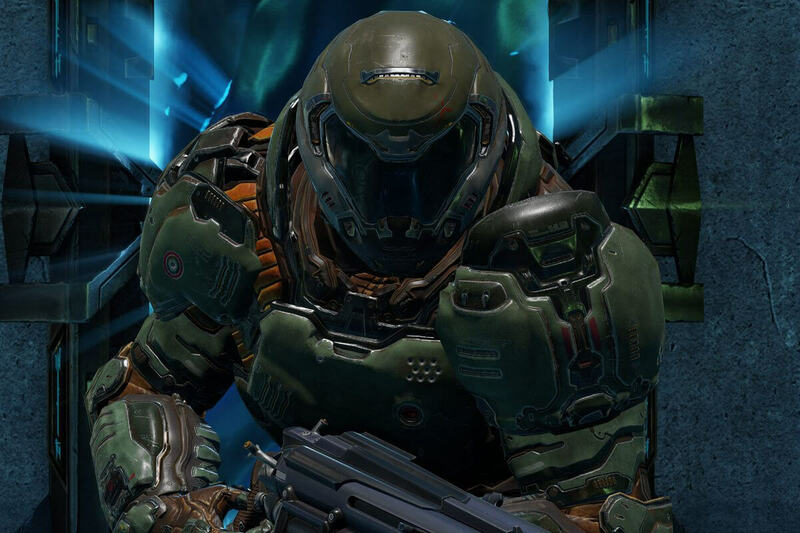 id Software says “at least six additional Champions” will be added before the end of next year. We still don’t know when the free-to-play version of Quake Champions will arrive, but Bethesda did say that the final edition of the Champions Pack will cost $39.99. Anyone planning to buy the full game would be advised to take advantage of the introductory offer and get $10 off. Early access to Quake Champions will be available via Steam and the Bethesda.net launcher from August 22. Those who have been playing the beta can continue to play in a limited, free version of Early Access.